Exploration cruise vacations are now available on the world’s largest and most spacious luxury expedition yacht, Crystal Endeavor. With a sleek design built to PC6 polar class specifications, Crystal Endeavor will explore the farthest reaches of Earth, from the Arctic to the Antarctic and far away lands in between. Using anchor-free dynamic positioning technology, the ship can hover over underwater treasures without impact. If you want to plan the ultimate expedition adventure, Crystal has released the full 2021 season for Crystal Endeavor, with destinations from Antarctica, the Russian Far East and the Northeast Passage to Japan, Indonesia, Australia, New Zealand and more. This extraordinary collection of curated itineraries spans the globe to offer bold adventure and fascinating insight into the world’s most remote destinations. Every voyage will focus on the bio-diversity, active adventure and natural and cultural history of the destinations, with expert expedition guides aboard. Some voyages travel to extreme destinations rarely visited – from the Arctic to Antarctic – like New Zealand’s Sub-Antarctic Islands; Christmas Island; and the Aleutian Islands west of Alaska. Each Crystal Endeavor itinerary balances days at sea with scheduled ports of call, and is intentionally designed to be flexible, allowing the Captain and the Expedition Team to incorporate unplanned expedition days, based on prevailing weather and ice conditions. The expeditions will offer plenty of opportunities for hiking, biking, kayaking, snorkeling, diving, helicopter and Zodiac tours. Visits to natural and cultural wonders highlight the journeys, including dozens of UNESCO World Heritage Sites like Japan’s Shiretoko National Park, Vietnam’s Imperial City of Hue, Australia’s Turquoise Bay and Ningaloo Reef, and New Zealand’s Fiordland National Park. Plus, there are plenty of opportunities for wildlife observation in the Aleutian Isles, Tasmania, Indonesia, the Northeast Passage, and Antarctic Peninsula. Other locations offer unique access and new perspectives on popular locales, like prime dock positioning in the heart of Bangkok at Khlong Teoi, downtown Ho Chi Minh City and across from the Royal Yacht Britannia in Edinburgh’s port of Leith. Onboard Crystal Endeavor, 200 lucky guests will travel in exceptional all-suite, all-verandah comfort, hosted by Crystal’s award-winning staff, attentive butlers, and team of expedition and destination experts. Crystal Endeavor’s accommodations are the largest, most spacious suites in expedition cruising. Luxury touches include king-sized beds. walk-in closets, heated storage for drying parkas, and spa-like bathrooms. The yacht also features generous public spaces, a full-service spa and salon, six restaurants, including Nobu Matsuhisa’s exclusive Umi Uma & Sushi Bar. 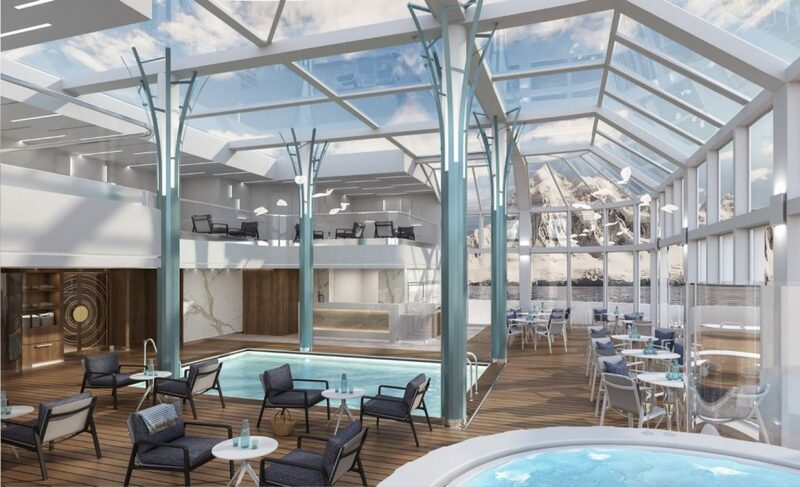 From the decadent suites and generous public spaces to the Michelin-inspired restaurants, every deck onboard Crystal Endeavor is an adventure in discovery. 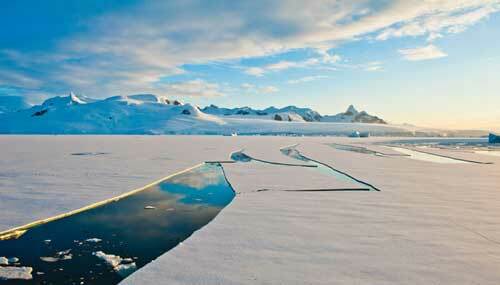 Contact us if you would like to experience the ultimate expedition adventure. 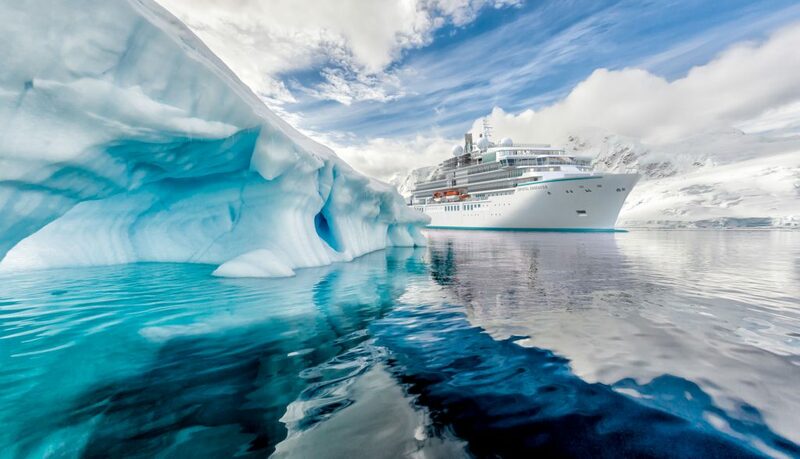 Crystal Endeavor, Crystal Yacht Expedition Cruises. Bookmark.